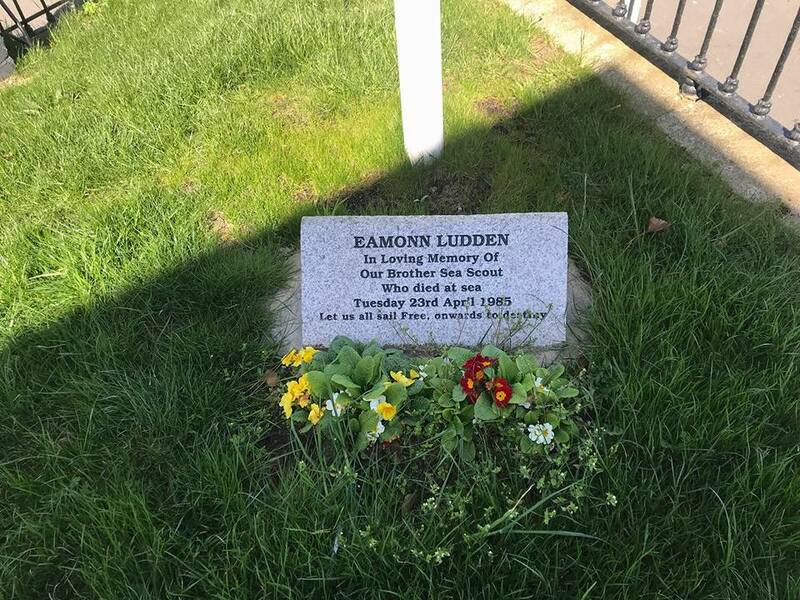 Today on the 33rd anniversary we remember our Brother Sea Scout Eamonn Ludden and lay flowers close to where this tradedy occurred. 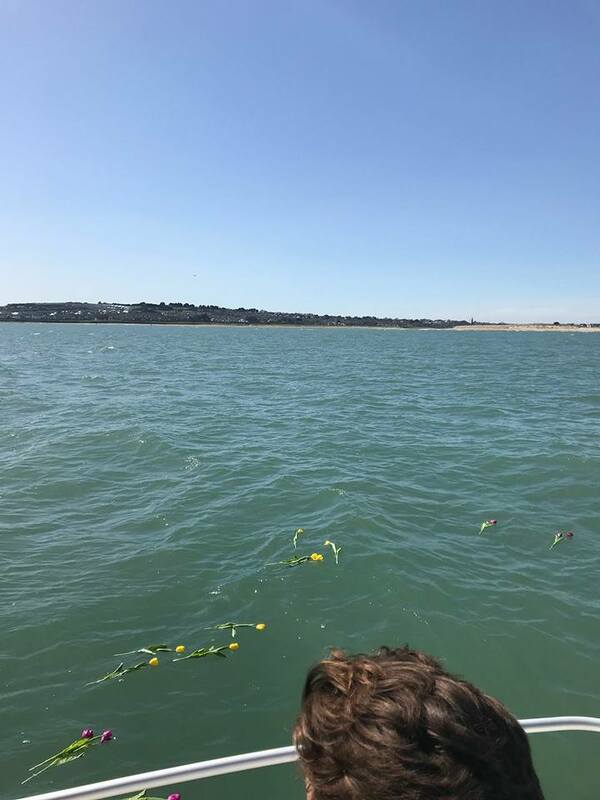 We also take time to remember family and friends ‘Gone Home’. The sea and shoreline can be a dangerous place. 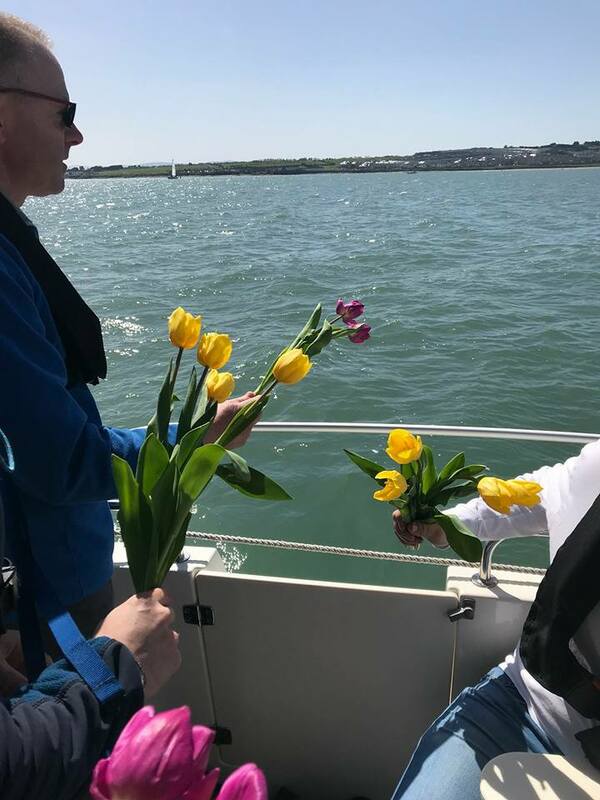 As the boating season approaches ensure you are always aware of your environment and appropriately trained before going afloat.